Ongoing spectroscopy and photometry of stars selected in the HK objective-prism/interference-filter survey of Beers and colleagues has resulted in the identification of many hundreds of additional stars in the halo (and possibly the thick disk) of the Galaxy with abundances [Fe/H] ≤ -2.0. 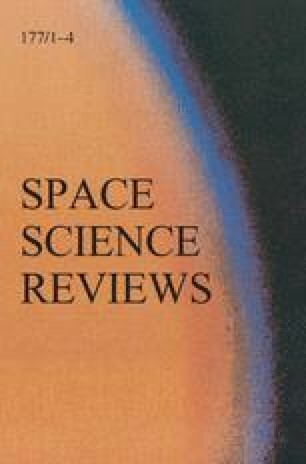 A new calibration of the technique for estimation of metal abundance based on a CaII K index as a function of broadband B - V color is applied to obtain metallicities for stars observed with the SSO 2.3m and INT 2.5m telescopes. This new data is combined with other samples of extremely metal-deficient stars (Ryan and Norris, 1991a; Beers et al., 1992; Carney et al., 1994) to form a large database of objects of low metallicity. The combined sample is examined and compared with expectations derived from a Simple Model of Galactic chemical evolution. There appears to be a statistically-significant deficit of stars more metal-weak than [Fe/H] = -3.0. An abundance of [Fe/H] ≈ -4.0 can be taken as the low-metallicity limit for presently-observable stars in the Galaxy.